Strike Force Mactier was formed by detectives from the NSW Police Force’s Organised Crime Squad, the NSW Crime Commission, Australian Federal Police (AFP), and Australian Border Force (ABF) to investigate international money laundering syndicates operating in NSW. As part of inquiries, strike force detectives were alerted after a 40-year-old man and a 34-year-old woman arrived at Sydney International Airport from Hong Kong on Monday 5 November 2018. 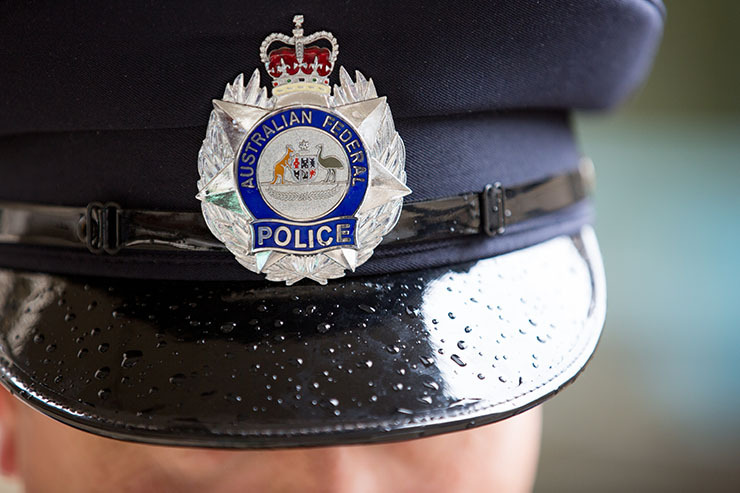 Following extensive inquiries, two men – aged 40 and 25 – and a 34-year-old woman were arrested by strike force detectives in Sussex Street, Sydney, following a short foot pursuit and taken to Day Street Police Station about 6pm last Friday (16 November 2018). A short time later, a 26-year-old man and a 28-year-old woman were arrested at shopping centre in Bondi Junction and taken to Waverley Police Station. Shortly after their arrest, investigators searched a home in Bexley Road, Campsie, and a hotel on Grafton Street, Bondi Junction. During a search of the people and properties, officers seized $180,000 cash, SIM cards, mobile phones, and other items relevant to the investigation. The 40-year-old man was charged with recklessly deal with proceeds of crime, and knowingly direct activities of criminal group. The 25-year-old man was charged with recklessly deal with proceeds of crime, and participate in criminal group. Both men were refused bail and appeared at Parramatta Bail Court on Saturday 17 November 2018, where they were refused bail to re-appear at Central Local Court on Friday 23 November 2018. The 26-year-old man and 28-year-old woman were charged with participate in criminal group contribute criminal activity and granted strict conditional bail to appear at Waverley Local Court on Tuesday 27 November 2018. The 34-year-old woman was charged with participate in criminal group contribute criminal activity and granted strict conditional bail to appear at Downing Centre Local Court on Wednesday 5 December 2018. Police will allege in court the men and women were laundering the proceeds of crime and sending it offshore. Investigations under Strike Force Mactier continue. Anyone with information in relation to organised criminal activity, including money laundering, is urged to contact Crime Stoppers: 1800 333 000 or https://nsw.crimestoppers.com.au. Information is treated in strict confidence. The public is reminded not to report crime via NSW Police social media pages. Editors note: Images of the operation are available.